One of the most common excuses to skip a run goes something like this: ‘I’m just too busy at work today; I can’t go for a run. 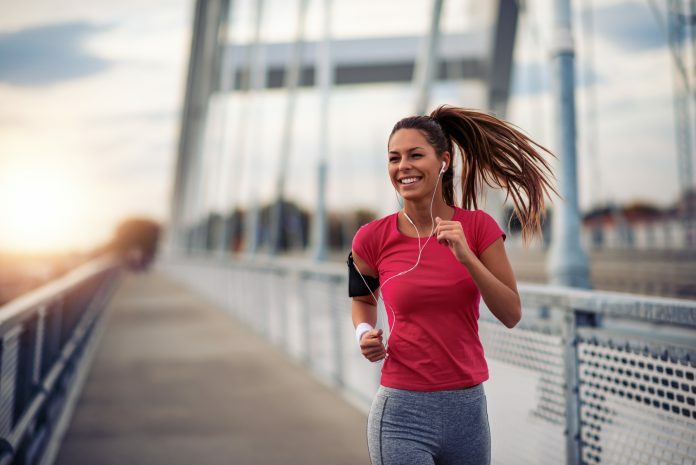 With the hustle and bustle of modern life, it can often seem like running—and exercise in general—is one of those things that we just don’t have enough time for. There’s meetings, work, meal prep, school, parents, washing, parties, fixing, children, laundry… sigh. Throw in a bit of laziness into the mix and before you know it, a couple of weeks goes by since your last run. That being said, you’re not a hopeless case. If you’re determined, motivated, and have the right tools, you can do it! In today’s article, I ‘ll look at some of the simple ways you can start fitting running into your daily life, even if you work 16 hours a day. If you fail to plan, you’re planning to fail. That’ one of the most helpful principles to abide by if you want to increase the chances of success. Just reiterating you’ll run is not good enough. You need to plan out where and when your run will take place to make sure you’ll have enough time. In essence, write down all the times you think you could exercise then plot it out. Once you’ve scheduled your runs, treat them like meetings you can’t break—even if you try. Look also for ways to plan your workouts around work, school, travel, family meetings, or any other significant life events. Over the next couple of days, I urge to keep tabs on everything you do. Yes, everything. Although it might seem like too much to keep track of, it will definitely give you an objective overview of how your days are spent. Next, stop wasting valuable hours. That could be through delegating, finding new ways of completing trivial everyday tasks faster or simply multitasking. Once you start to reassess how you spend your time; you’ll be surprised many hours you could actually gain. The best way to fit running—and all sorts of exercise—into a busy schedule is to do it first thing in the morning. Just wake up one hour earlier then get to it. Life is unpredictable. From last-minute meetings, traffic congestion, sick children, and unexpected family member visits, there are hundreds of forces conspiring to keep you from hitting the pavement. Nonetheless, When you start your day with a run, you reduce the chances of life getting in the way. I know it’s hard to wake up at 5 am, but the feeling of having your run complete with a full day still ahead of you is unparalleled. Not only that, research found that people who work out in the morning are more successful at making it a habit for the long haul. Fortune favors the prepared mind. This couldn’t be more relevant when it comes to running. When you’re ready for running, you’ll be more likely to be ‘fortunate’ in your endeavors. 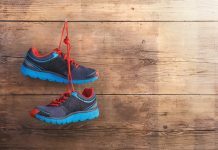 Therefore, have your running gear—your shoes, shorts, playlist, money, and whatever else you need—ready to go, even if you’re not sure you can make it. If you plan to catch a morning run, set your kit out the night before. By doing this, you won’t be putzing around trying to find your stuff. I’d have skipped many workouts on numerous occasions had I not previously prepared my gear in advance. Running is a fantastic exercise, but it’s also a great mode of transportation. That’s why I strongly urge you, especially if conditions allow, to try running to or from work. In some cities, running can be often faster than driving during rush hour. Who knows, you might end up getting home earlier than you’d normally do taking the public bus. You’ll save on parking and gas too. That’s a good thing if you ask me. The first step? Simply stuff your essentials—cash, credit card, ID, phone, etc.—into a runner-friendly backpack or fanny pack and run home from work instead. Also, keep a clean change in the office, or use a running backpack (like this one), so you don’t end up sweaty and smelly the whole day. Remember: Check for the safest and best routes in your location. Here’s your full guide to run-commuting. Life is hard. And it’s tiring. This is especially the case if work full time while having a few kids at home who require every bit of your attention. 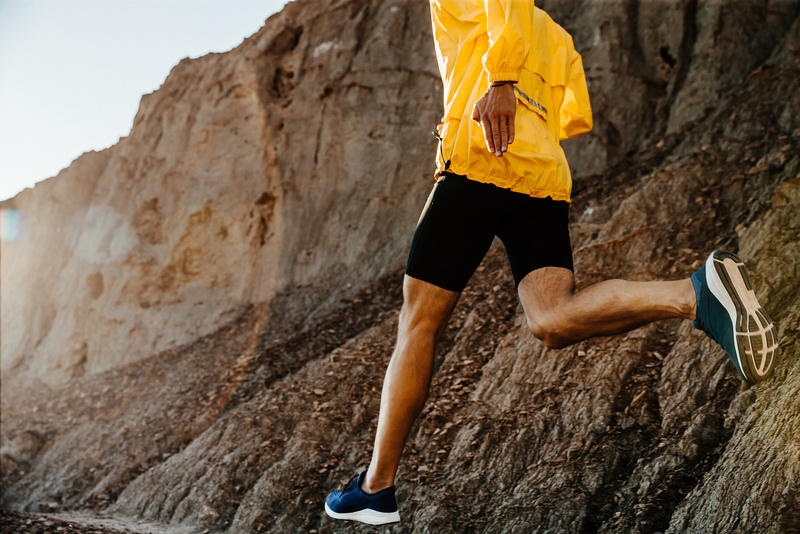 That said, one of running’s acclaimed benefits is that it improves your cardiovascular function by delivering oxygen and nutrients to your tissues. This results in improved energy levels to face the daily grind. It also slashes stress like nothing else. Who wouldn’t love that? Therefore, when you feel too drained to do anything, simply reach for those running shoes. You’ll feel so much better and prepared for anything afterward. The best way to make running part of your daily life—regardless of what’s happening around you—is to turn it into a habit. Get this. Humans are creatures of habits — that ’s pretty much it. Even if you don’t exercise every day, do your best to do it the same time each day—whether it’s morning, afternoon, or late at night. Have you got kids? Then invest in a jogging stroller to log in your miles without spending your hard earned cash on a baby sitter. Although this may make running a litter harder—and mechanically challenging—running with a jogging stroller is still good exercise and, according to my research, most kids love going along for a ride. One final thing you can do to make life easier on you is to accept that on most days not everything will get done, and that’s okay! What matters the most is your sanity and health. So please don’t lose sleep over not getting to do something. Attach no guilt to running if you couldn’t make it for the day. Life happens. And nobody’s perfect. There’s always a tomorrow, and as long as you’re committed to your training program, you’ll make things happen. At least, you’re doing your best—despite everything—to make running a part of your life. No matter how busy your life can get, one of the biggest and vicious lies you can tell yourself is that you don’t have time to take care of your fitness and health. What I’m sure of is that once you start prioritizing your health, you’ll find it easier to stick to exercise for the long haul. But it’s a decision you have to make on your own. I cannot force you to take that road. Nonetheless, the tips and guidelines above can surely help you get on the right path. And that’s a good thing if you ask me.